Translatology now recognizes that translators are not the only agents involved in the work of translation. Authors and reviewers have the opportunity to make suggestions and give instructions to the translator. Publishers retain a certain power over the final text and its presentation to the public. If we know that translations are often censored in totalitarian regimes, the effects of commercial interests in "free" societies are less well known. 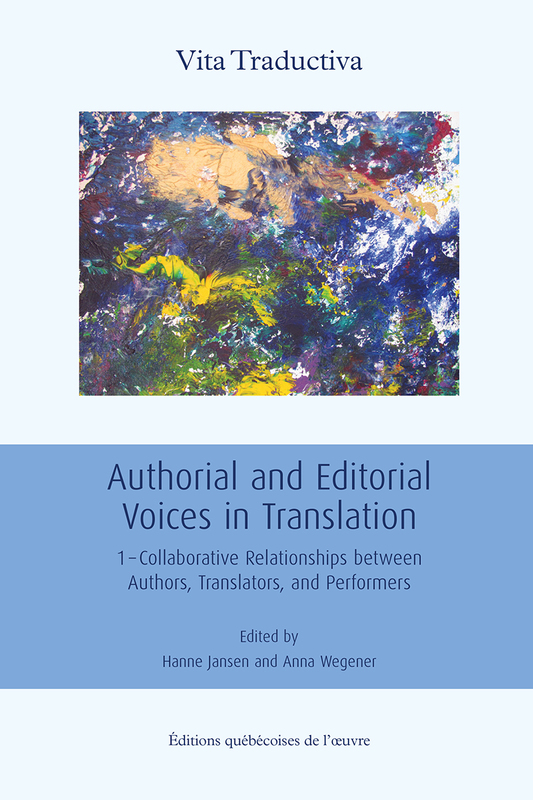 Inspired by the concept of "voice" to illuminate situations where multiple agents interact, this volume contributes tangibly to the understanding of the processes by which authors, editors, directors and critics can act on translation. These empirical studies reveal patterns of collaboration and negotiation as well as types of conflict in different historical and contemporary contexts. They pay particular attention to the multiple voices of theatrical translation.